This book is the Primary Colors of the Obama administration ─ a gripping, fictionalized version of the corruption and politically-charged backroom deals that propelled a little-known state politician to the White House. With its riveting writing and unforgettable characters, NOT BLACK AND WHITE tops the list of political thrillers. 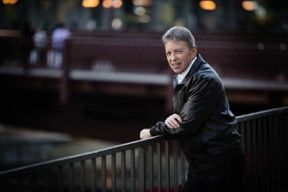 G. A. BELLER creates a fictionalized accounting of the characters and events surrounding this time in Chicago politics. His storytelling puts the reader inside the campaign offices and smoke-filled back rooms where political deals are made. Fiction is intertwined with fact as Beller speculates how these events might have played out, leaving the reader to interpret fact from fiction. 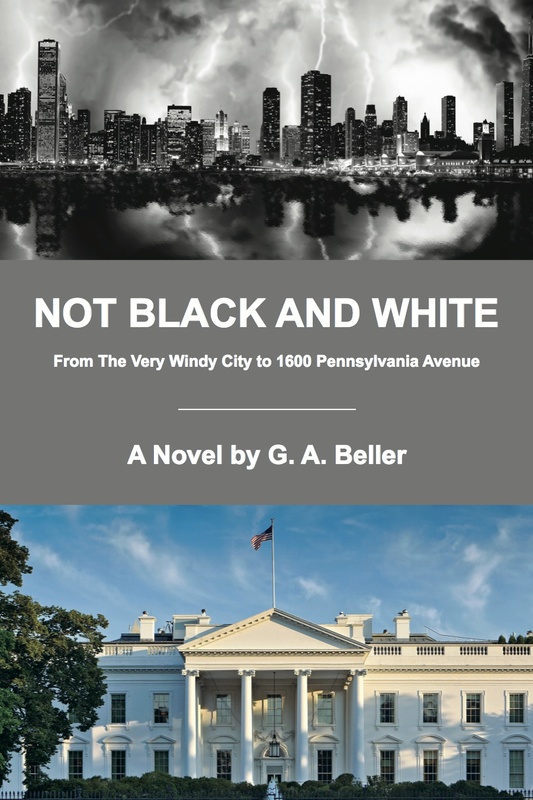 NOT BLACK AND WHITE is a fictional account of many events that led to the meteoric rise of a local charismatic street politician to become the first African-American President of the United States. It highlights Chicago-style politics as usual leading to the downfall and imprisonment of two consecutive sitting governors of the State of Illinois.